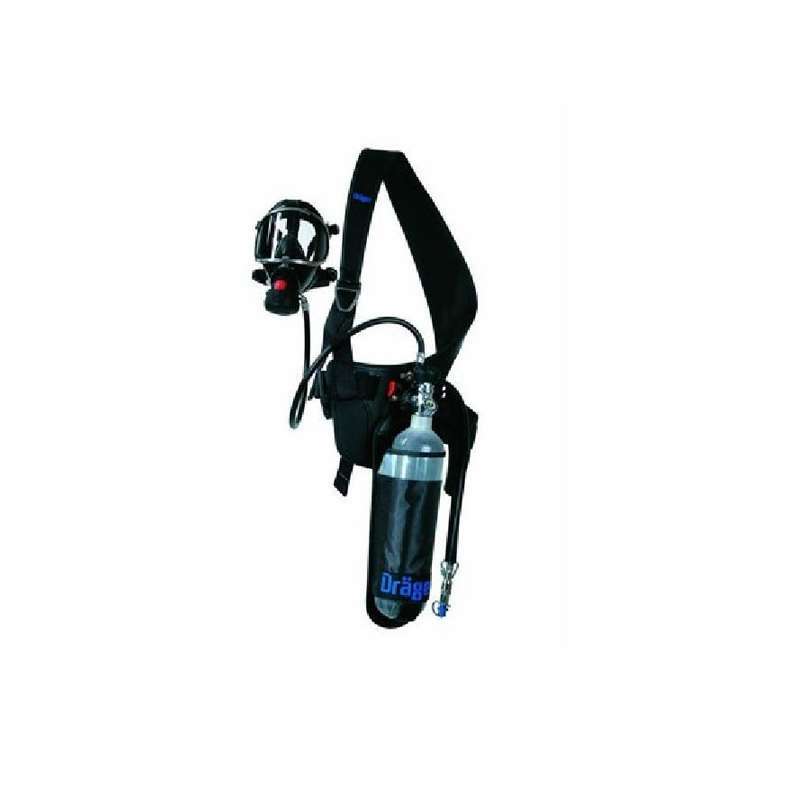 In conditions when a quick escape from hazardous gases and smoke is needed, The Draeger PAS Colt PPH and Saver PPH emergency escape respiratory apparatus are highly reliable and virtually automatic in operation. Being hood- based, easy to use, with positive-pressure airflow they also feature the ability to recharge from an external air supply. Both the Draeger PAS Colt PPH and the Saver PPH use positive-pressure hoods (PPH). The elastic neck seal is chemical resistant and the system is made from materials resistant to high concentration of H2S. Guaranteed for durability and maintenance free for up to six years, only an annual function check is required. Being lightweight, simple and fast to use, the flow of breathable air starts automatically when the hood is donned and lasts approximately 15 minutes. The Aeroquip FD17 is an outside standard connection extension which allows refurbishment from an external air supply like the Draeger CAS ChargAir stations. 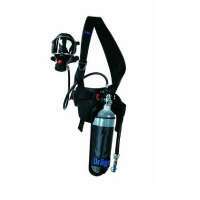 This can be a real life saver when escaping from a danger zone where toxic gases are present in the work area. One fill from a 3l 200-bar cylinder provides an extension for 15 minutes, which can be combined with central compressed air suppliers. The Drager PAS Colt PPH and Saver PPH and meet all international standards (EN402: 2003 and the Pressure Equipment Directive), ensuring safety and high-level reliability. The Saver PPH is enclosed in a red-orange high visibility carry bag with photo luminescent stripes around it, ideal for low-light conditions. It can be stored in appropriate locations designed for emergency escape routes. The PAS Colt PPH is designed to be kept in the workplace and for use along with a practical wear and go waist holster. This enables easy mobility in emergency situations.